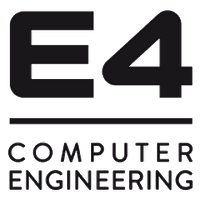 Centerprise have partnered with E4 in order to increase its range of high-performance computing (HPC) and data center products devoted to manufacturing, academia and Big Data markets. Centerprise International (Ci), one of the largest and most acknowledged UK IT providers, has announced today a collaboration with E4 Computer Engineering. The Italian leading manufacturer of High Performance systems has extensive experience in designing, building and marketing HPC and data center solutions for prestigious research centers as well as for large business enterprises. This partnership will be mutually beneficial to both Centerprise and E4. Ci will have the opportunity to expand its product portfolio with innovative solutions aimed at the research, defence, higher education and more generally Big Data markets. It will also enable E4 to expand on their presence within the UK. “We are delighted to be working so closely with a professional company like Centerprise as we are confident the synergy will deliver outstanding results across various industries that require powerful and performing computational solutions." 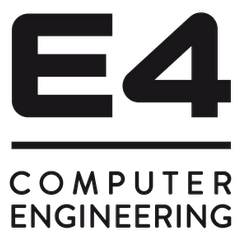 To mark the beginning of the collaboration, on 4 February, CI and E4 are co-exhibiting at High Performance Computing & Big Data UK, where they will host 2 seminars dedicated to HPC Trends and Future Challenges. Piero Altoè, Marketing & Business Development Manager at E4 Computer Engineering, will focus on the current solutions that have been designed and engineered and give insight into how these solutions can be implemented within general purpose HPC clusters.